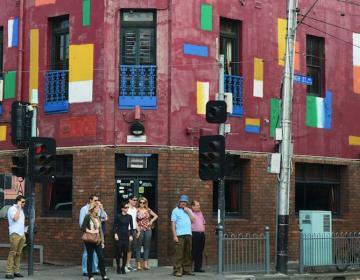 and more with our ultimate Fitzroy guide. 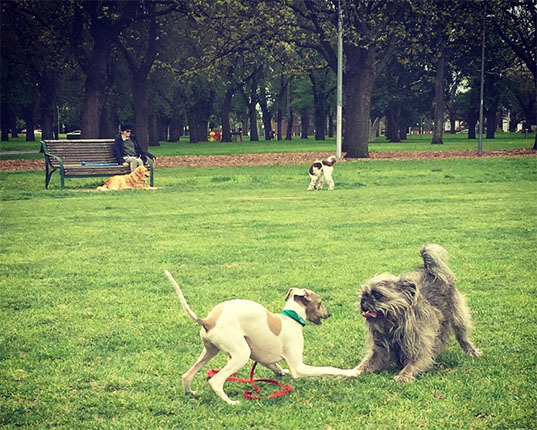 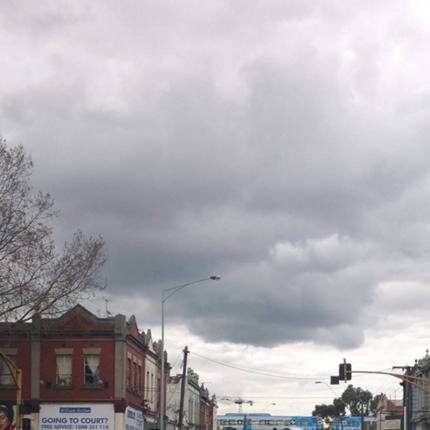 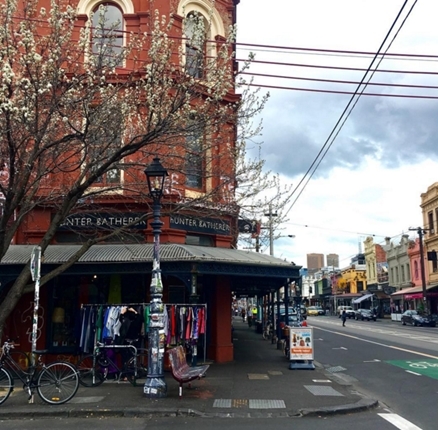 Fitzroy is a lively, walkable, and youthful inner-city suburb. 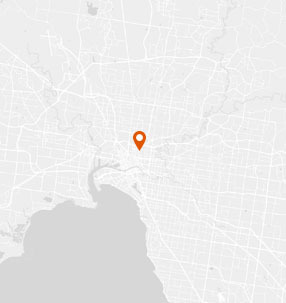 Fitzroy has a high violent crime rate and a high property crime rate for Melbourne. 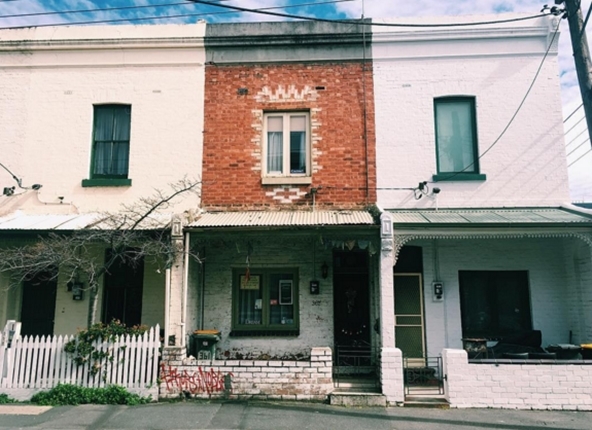 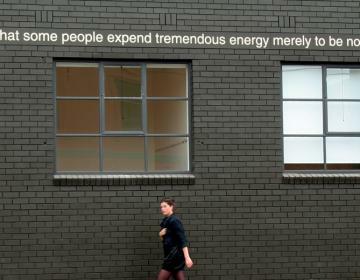 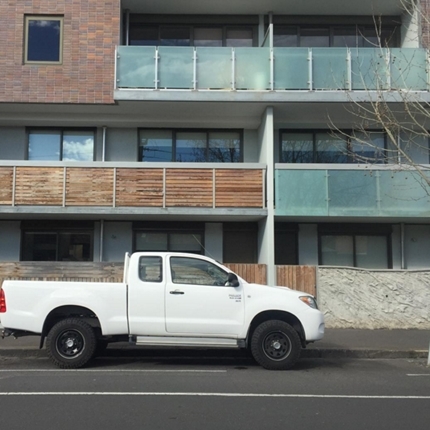 WHAT’S LIVING IN Fitzroy LIKE? 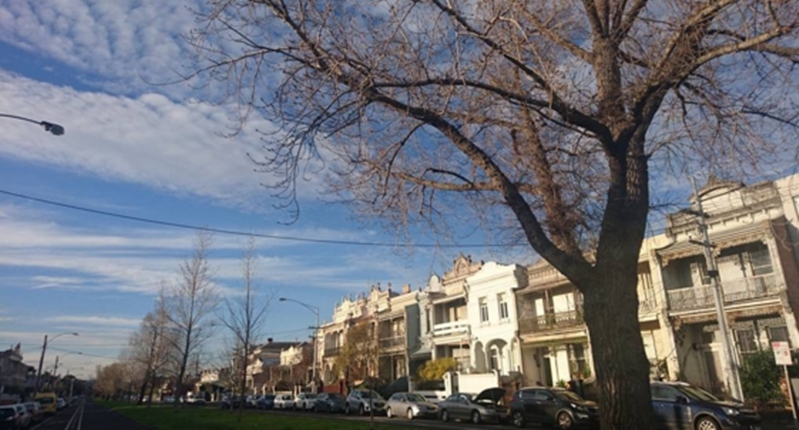 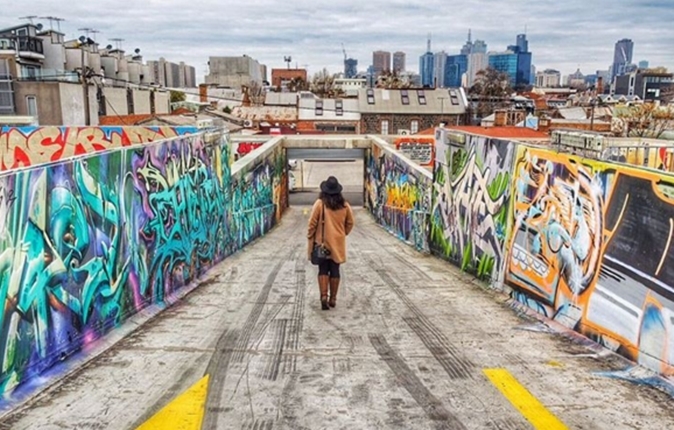 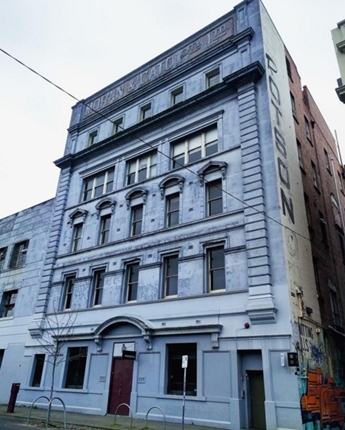 Fitzroy is a trendy suburb just a few kilometers north of the Melbourne CBD. 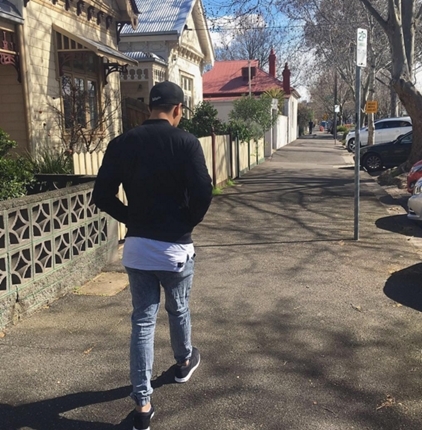 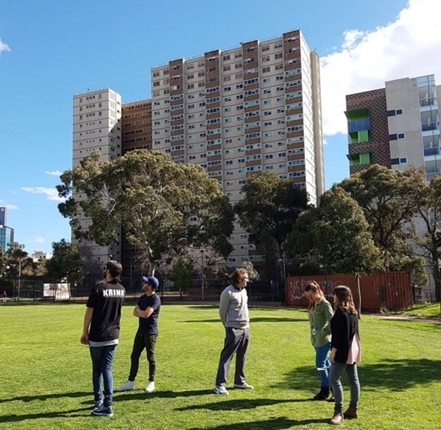 This was Melbourne’s very first suburb and it's filled with terraces, converted commercial and industrial buildings, modern apartments, walk-up flats, and public housing. 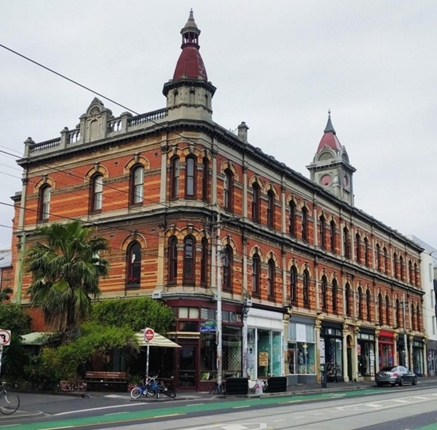 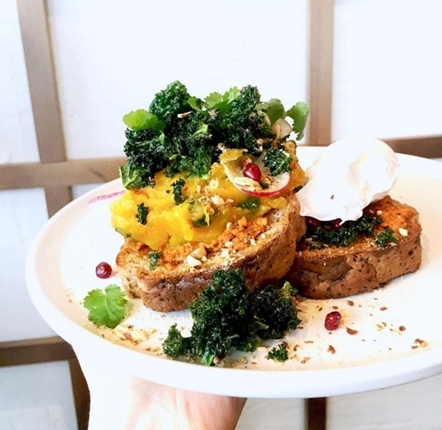 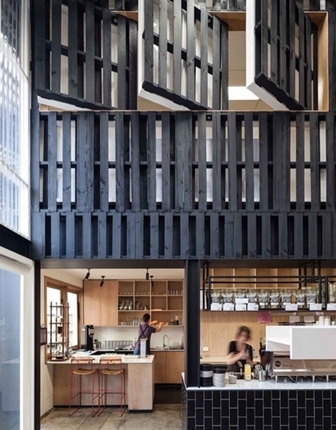 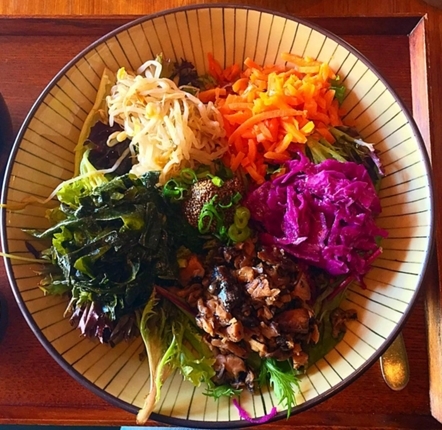 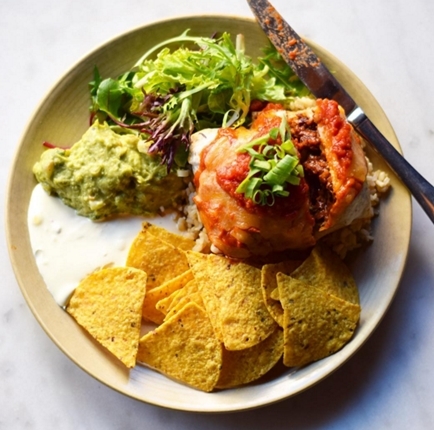 The neighborhood is saturated with cute cafes and cool restaurants, especially on the Smith Street, Brunswick Street, Gertrude Street and in some of the back streets. 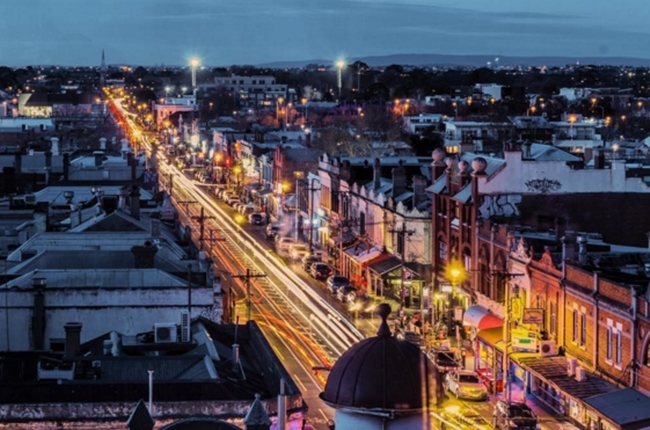 Nights in Fitzroy see streams of patrons at The Old Bar, Bar Open, and Cape Live who groove to live music while they drink a pint. 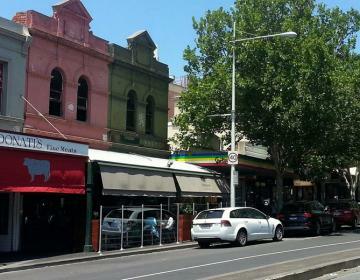 This vibrant atmosphere has attracted hip, urban professionals. 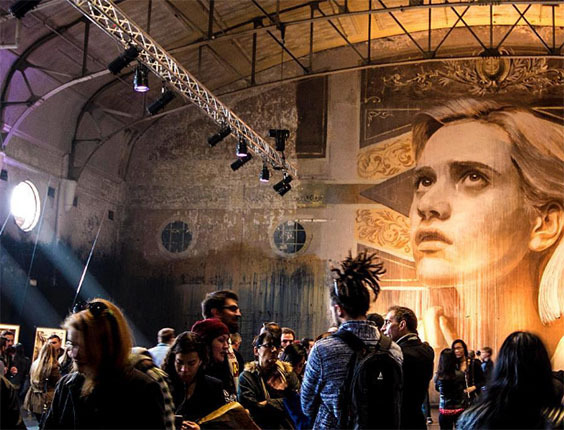 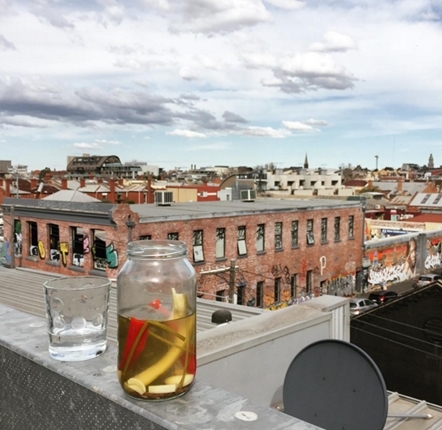 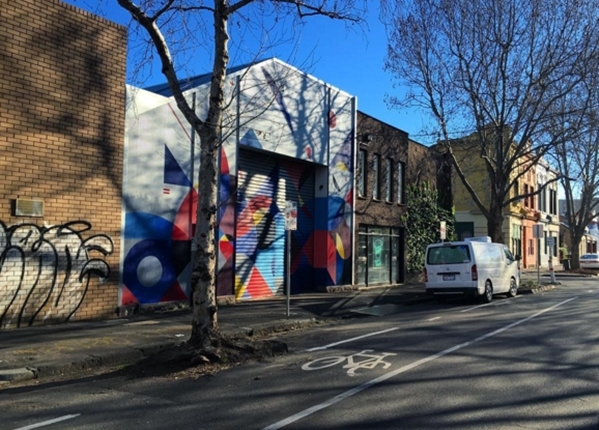 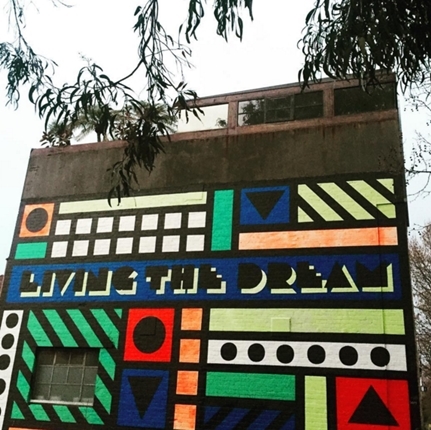 Homes are pricey, but residents say that the prime location, along with the wonderful music and arts scene, make living in Fitzroy worth the price tag. 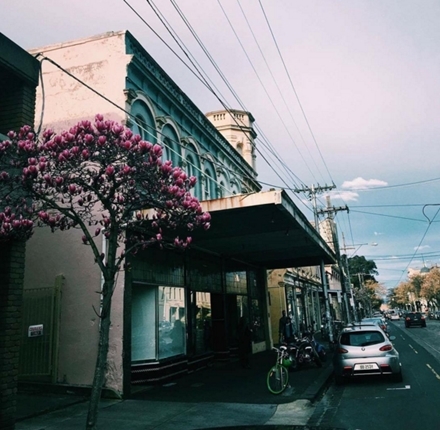 Fitzroy is bordered on the north by Fitzroy North, on the east by Collingwood, on the south by East Melbourne, and on the west by Carlton. 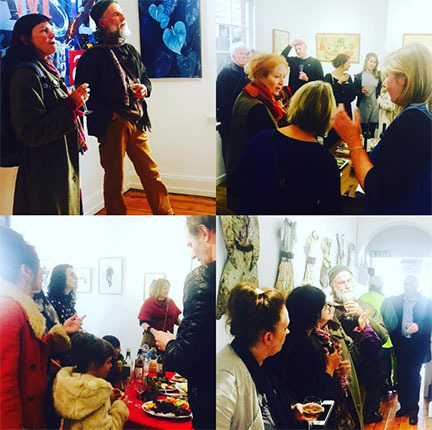 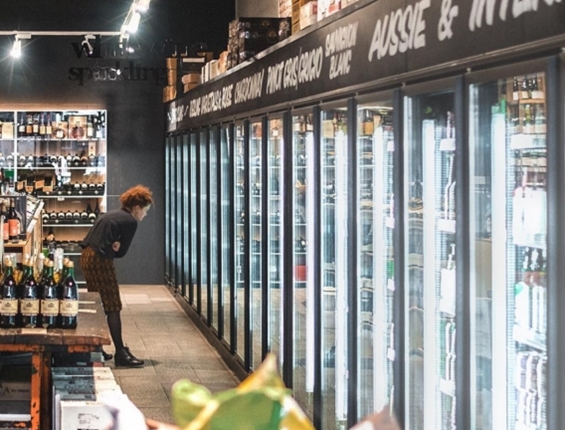 Photo Credits: Thanks to @vegiebar, @veganrawrior, @Lilian Dikmans, @p_phassa, @wine.republic, @jeaesthetic, @beardo_81, @Simo, @jakedargaville, @manonduffrene, @Historical Melbourne, @katerizzo, @julianlee25, @Futurefield, @Georgina Lee, @Denise Honan, @josieandthe, @Ruby Steyn, and @Ellie McKenzie for your great photos of this neighborhood!